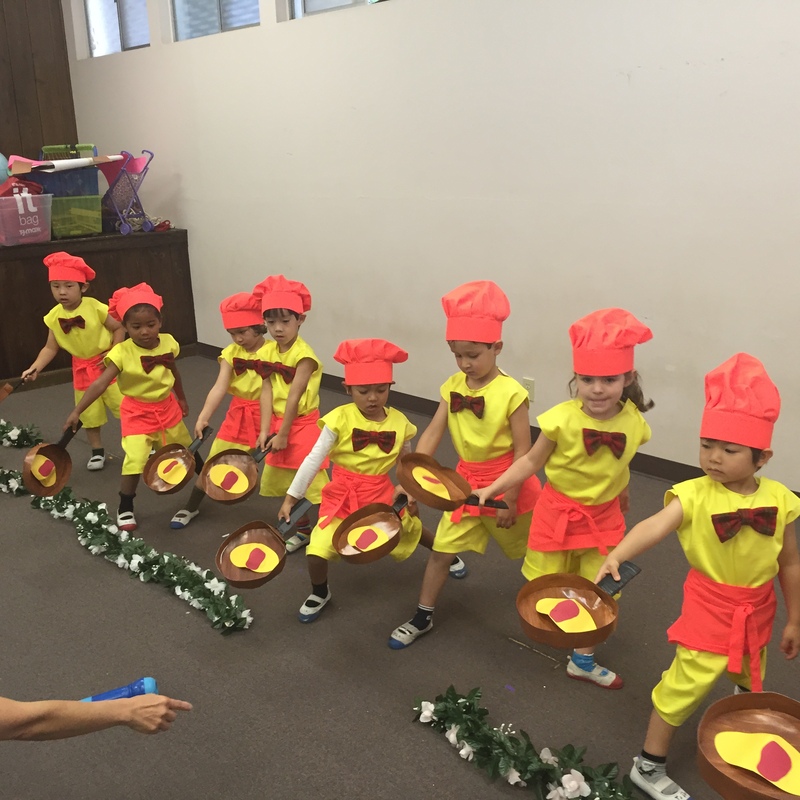 Experiencing holidays and traditions are essential to becoming bicultural. 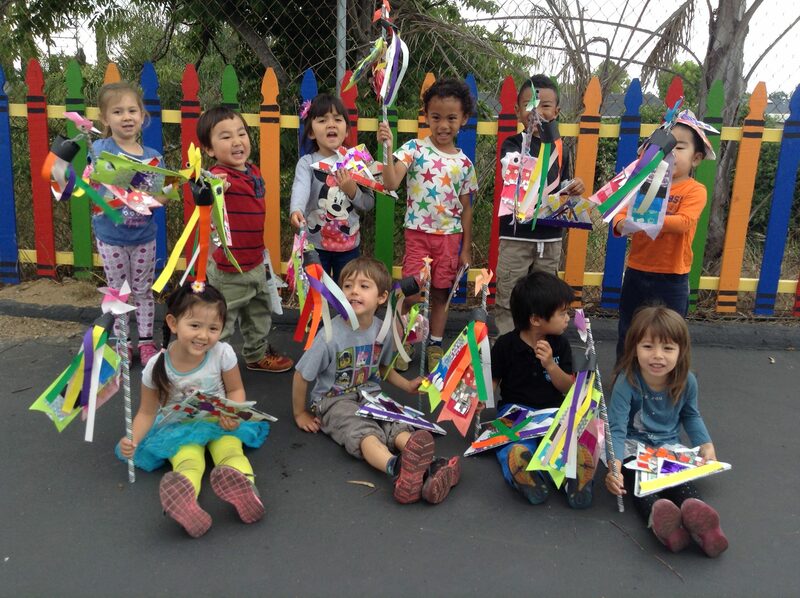 At Tsumiki preschool, we plan events and activities so children can experience the holidays and traditions first hand. 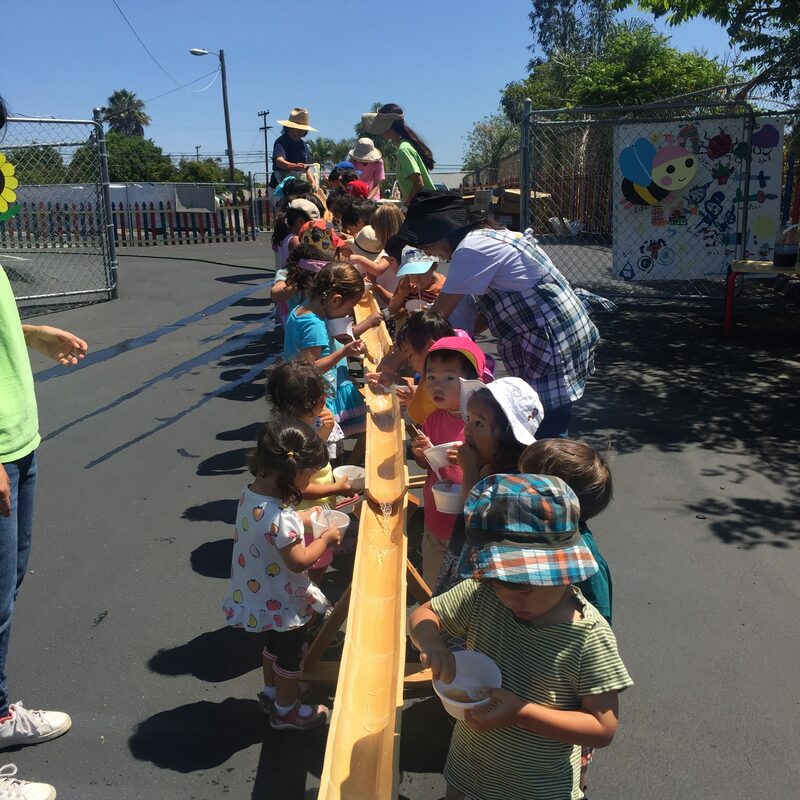 Some of the seasonal and traditional culture we incorporate into the curriculum include, kodomonohi, tanabata, setsubunn, nagashi somen, suika wari, hinamatsuri, and much more. 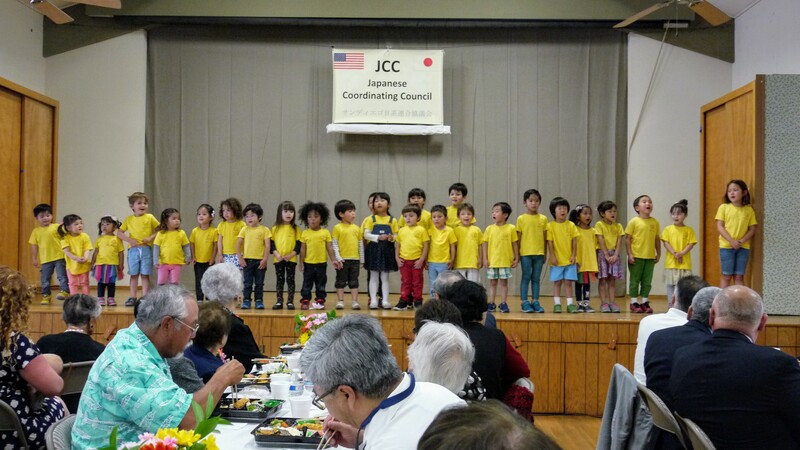 Being part of the Japanese community is important in learning the language and culture. 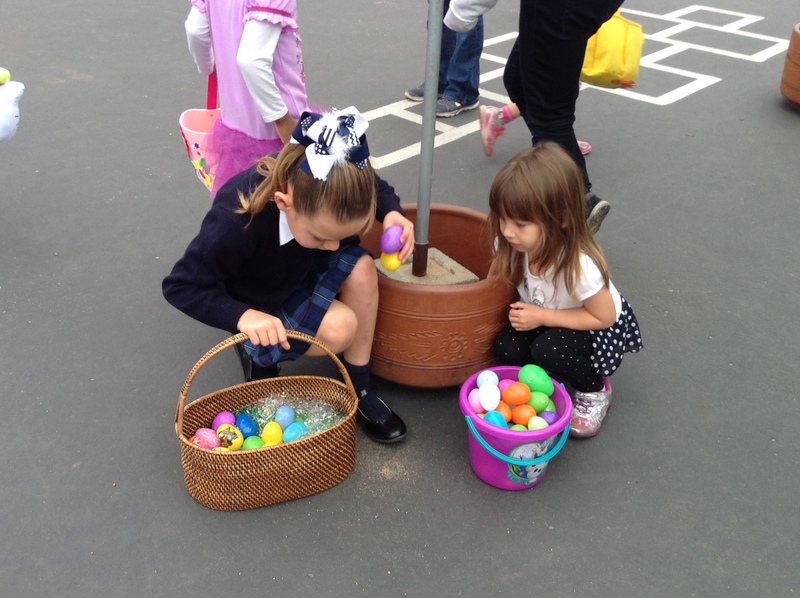 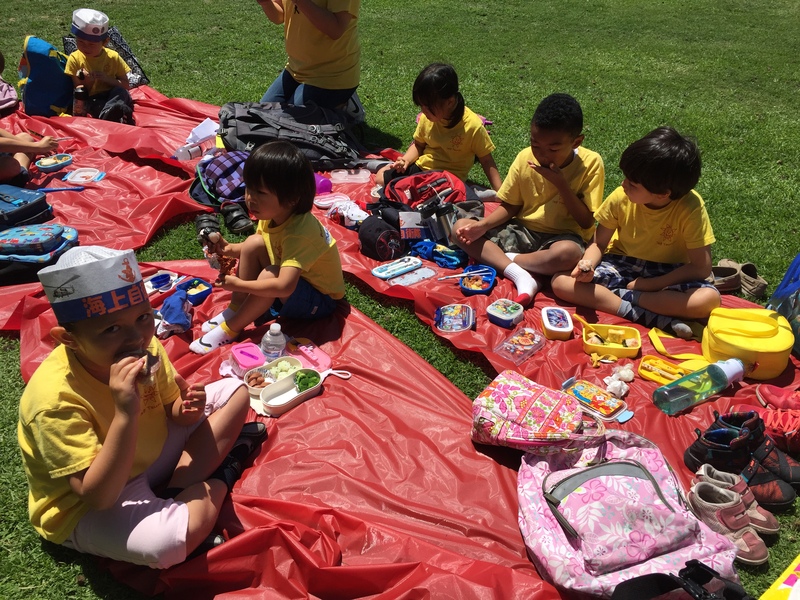 Our children participate in community events throughout the year and are fully immersed in the events. 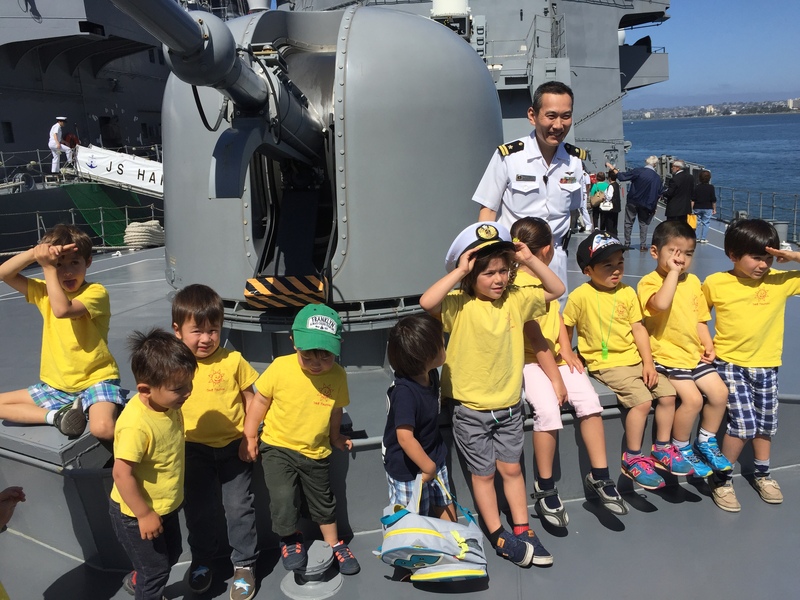 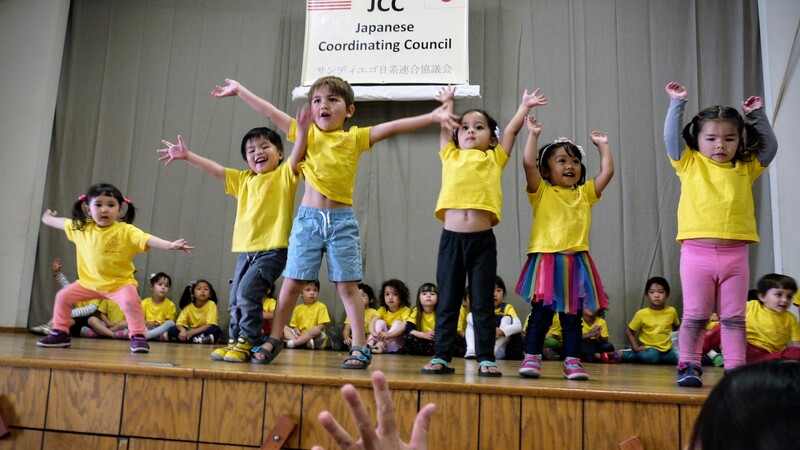 Through this, children are fully exposed to the arts, music, and ambiance of Japan.